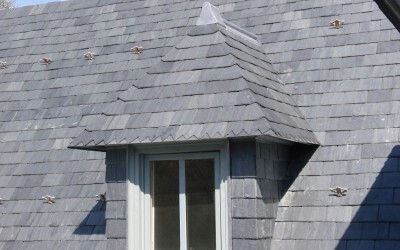 The function of a slate roof is to provide shelter, shed rain and snow, and resist wind and other loads. This is achieved with simple and adaptable methods of installation that have proved successful for centuries around the world. 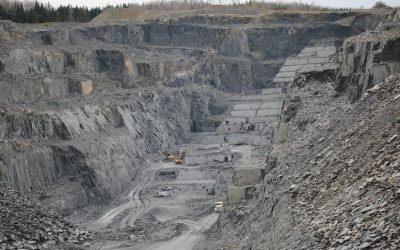 Slate is a microcrystalline, fine grained metamorphic rock formed 400 million to 550 million years ago. Sediments accumulated on the sea floor were exposed to extreme pressures which lead to the chemical and mineralogical transformations you see today. 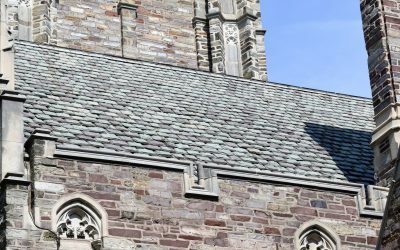 Generally the steeper the roof, the better with regard to service life of slate. Anything above a 8:12 is preferred, and slopes in the 12:12 to 18:12 range are probably ideal. Not only will slate shingles last longer on these steeper slopes, but they will be more visible from grade and show off their natural beauty.